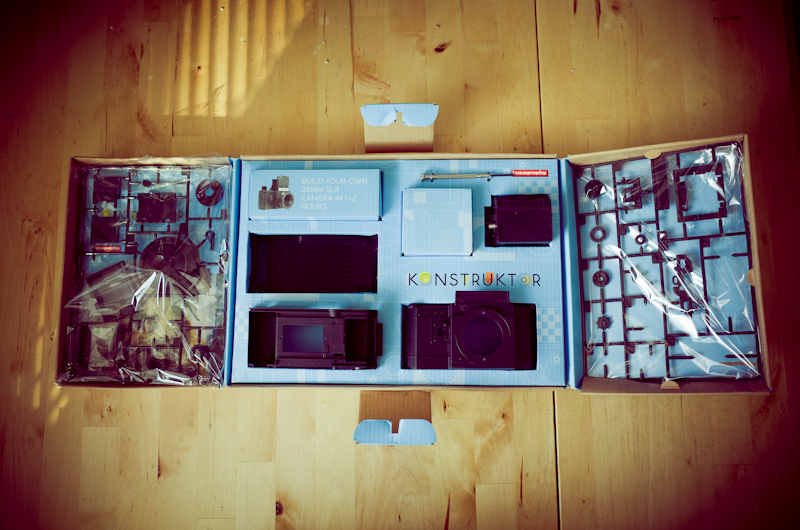 In Berlin I visited the Lomography shop and picked up a Konstructor! 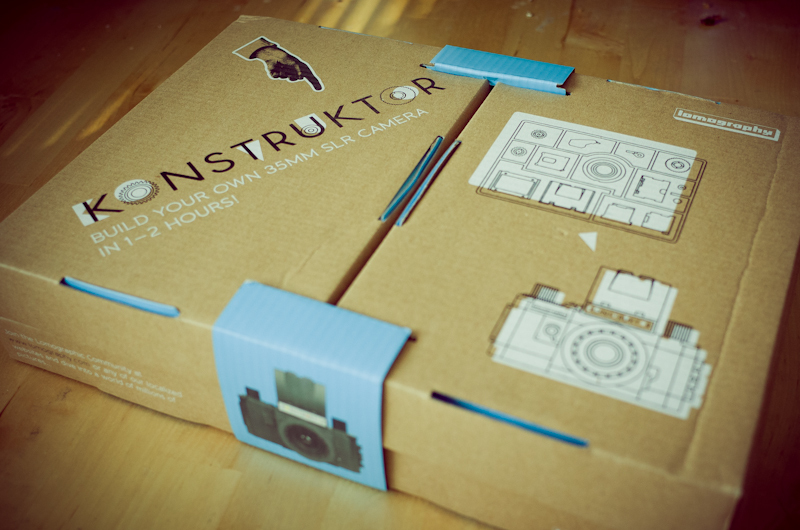 Basically its a camera you build yourself. Just follow the instructions. 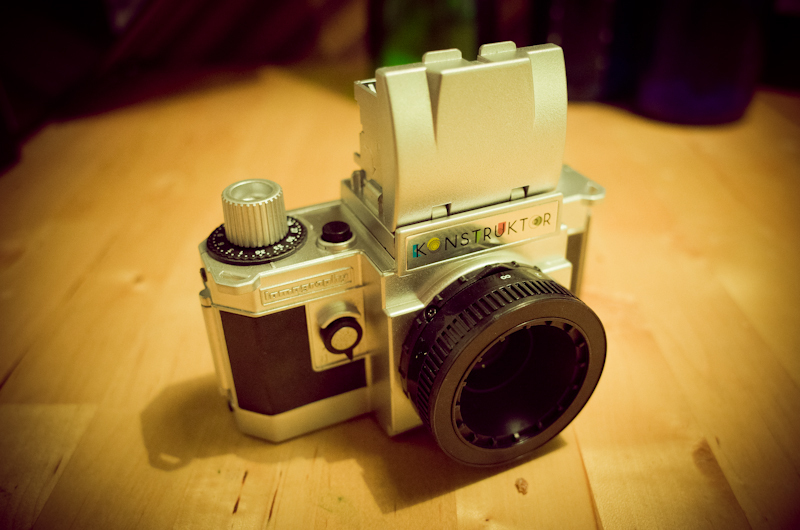 Its a SLR with a waist level viewfinder. 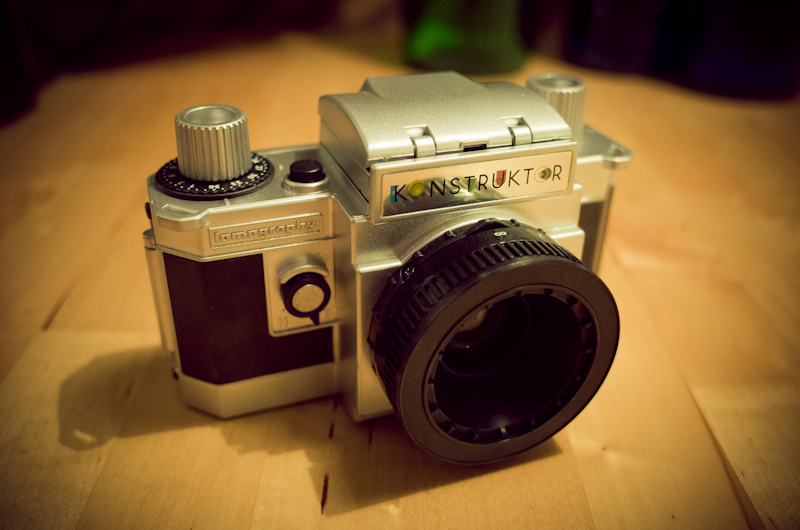 50mm f10 at 1/80s. I just built mine yesterday. It comes in all black plastic but I spray painted the body and other parts chrome. I didn't really think the coloring through. 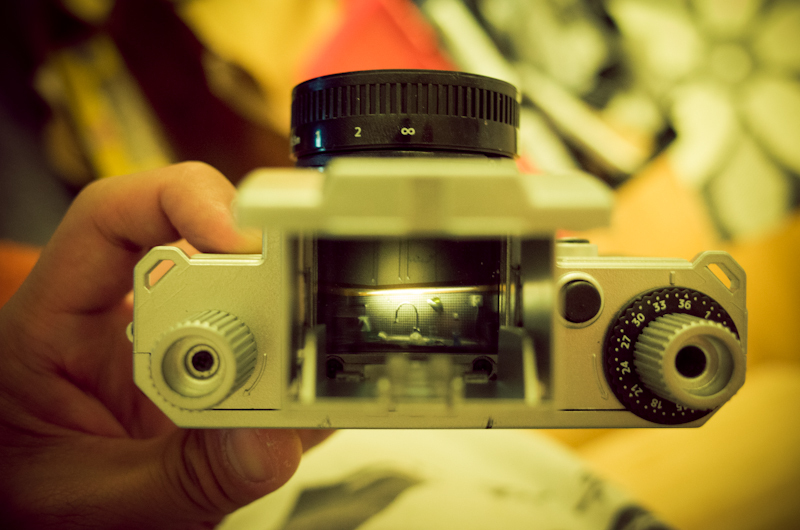 Looking back I think I rather have the waist level finder in black, but silver works fine.